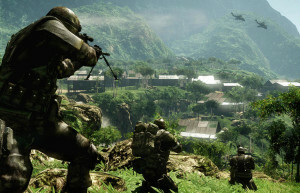 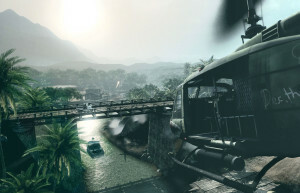 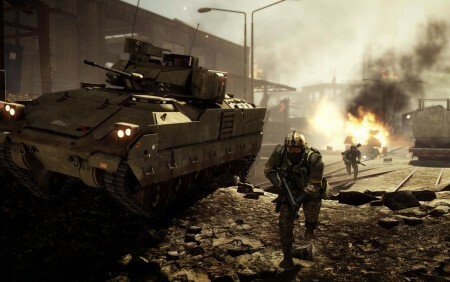 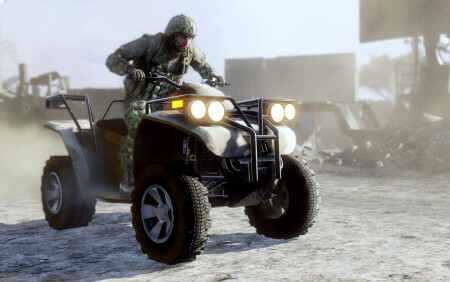 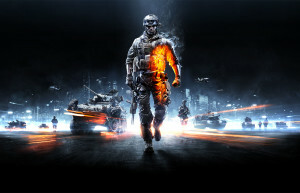 Battlefield: Bad Company 2 is the product of DICE doubling down on every aspect of its predecessor. 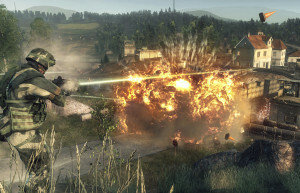 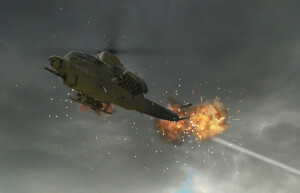 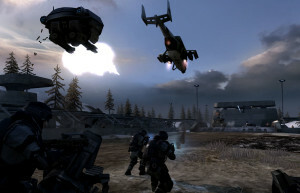 The tactical destruction introduced in the first Bad Company is taken to new heights, and players can now take down entire buildings or create their own vantage points by blasting holes through cover, thereby delivering a unique dynamic experience in every online match. 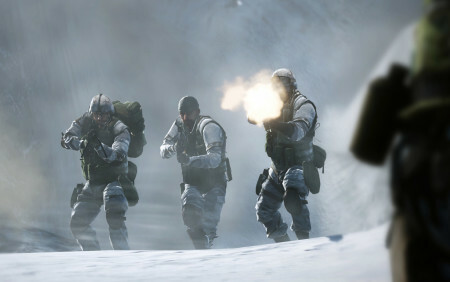 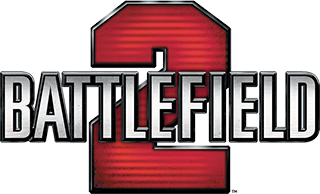 With a tight single player campaign and a massive multiplayer component, Battlefield: Bad Company 2 is the first true multi-format offering in the series. 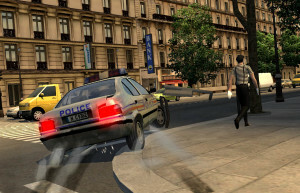 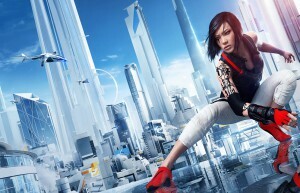 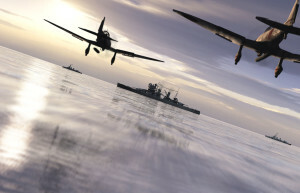 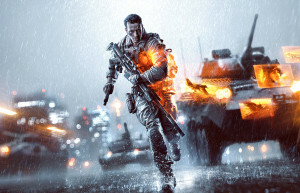 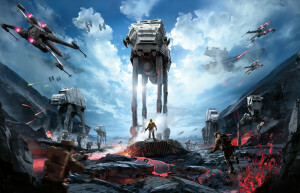 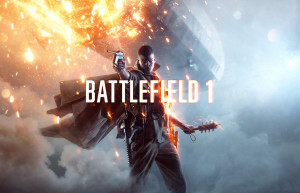 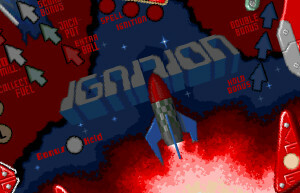 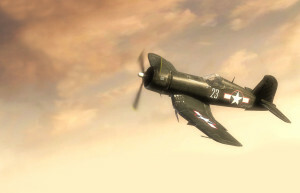 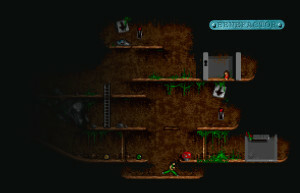 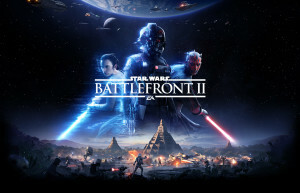 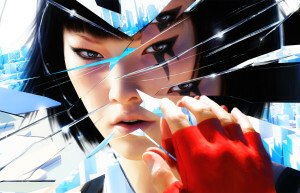 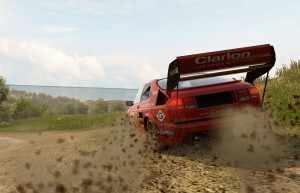 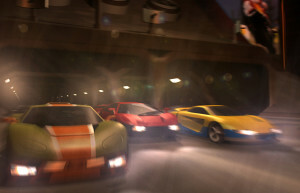 Having sold more than 9 million copies worldwide and received a slew of awards including the BAFTA Games Award for Use of Audio, the title remains hugely popular today.